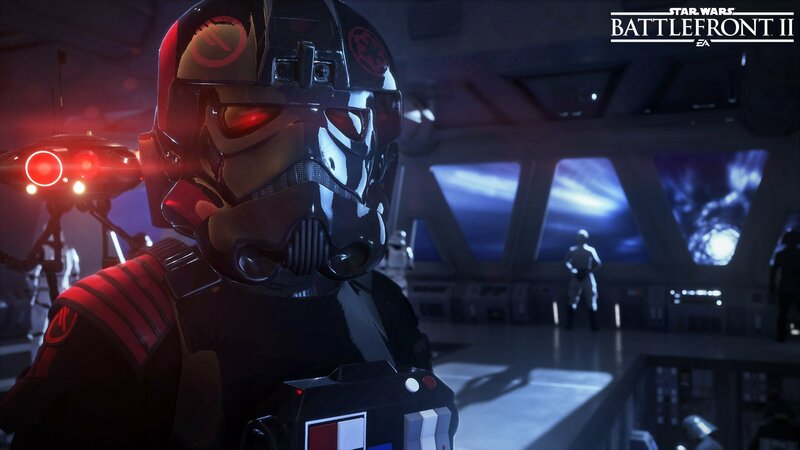 It’s safe to say that Star Wars Battlefront II’s launch last November was a bit of a PR disaster for EA. 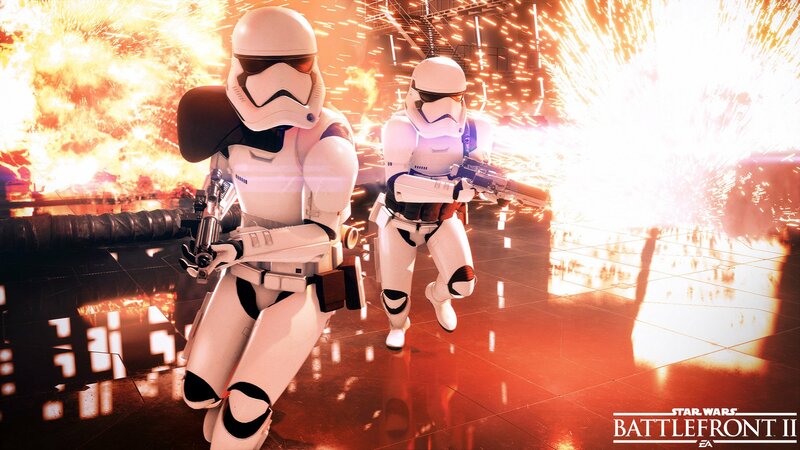 Riddled with controversial monetization systems – namely gameplay changing micro-transactions and loathsome loot boxes that slowed progression to a grind-heavy crawl for prospective buyers – many early adopters were incredibly frustrated with their purchase and weren’t afraid to voice their complaints upon forums and social media. 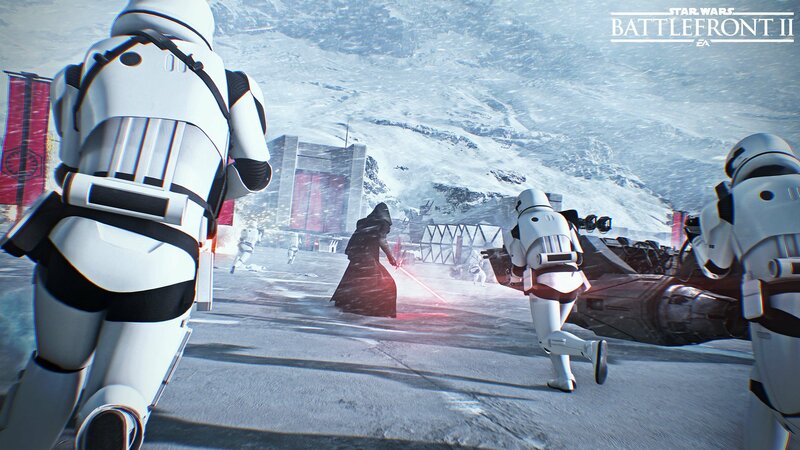 This fan backlash even led to Disney reportedly stepping in and demanding that the Californian company was to remove all micro-transactions from the game in an attempt to save the negativity from spreading to The Last Jedi. 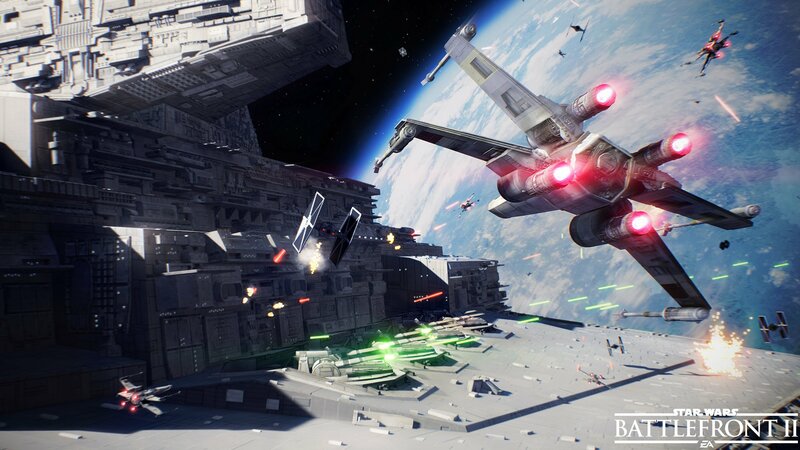 Further still, another report suggested that Lucasfilm was shopping its license around to other prospective publishers, like Ubisoft and Activision, in a bid to give fans the Star Wars video game that they deserve. We have taken significant steps as a company to review and understand the mechanics around monetization, loot boxes, and other things in our games before they go to market. For games that come next, for Battlefield or for Anthem, [players have] made it very clear that we can’t afford to make similar mistakes. And we won’t. At the same time, we got it wrong. And as a result, we had to take very quick and drastic actions to turn everything off, and we’ve since worked and redesigned the progression system. People seem to appreciate what we’ve done, players are coming back, and we’re seeing stronger engagement numbers. People seem to think that for the most part, we got it right…we’ll have to be very cautious with what this means for future products. We have to take action and show people that we’re serious about building the best possible products, that we’re serious about treating the players fair, and we’re here to make the best possible entertainment that we can. And in the cases where we don’t get it right, we just have to listen and learn from it and be better. 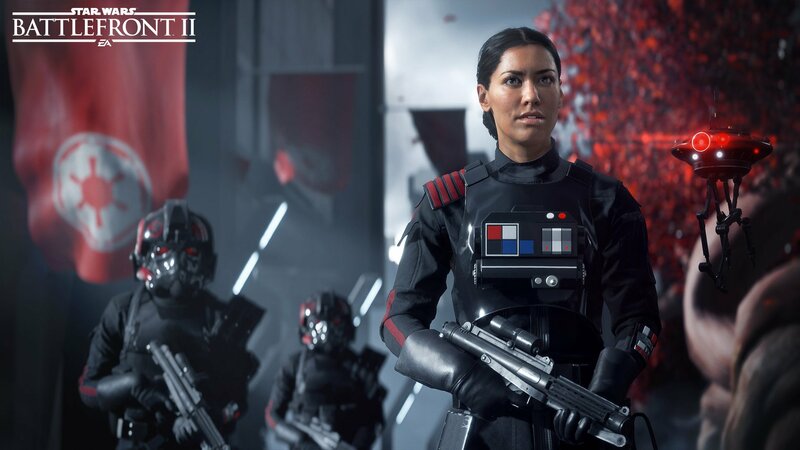 Whether this is simply PR spin aimed to change consumer perception of Battlefront II, or genuine honesty from EA remains to be seen. Nevertheless, we’re still hopeful that the game will rise from the ashes of this controversy, as the publisher is definitely taking steps in the right direction to help keep their community engaged with brand-new modes that feature a bunch of Ewoks thrown in for good measure. 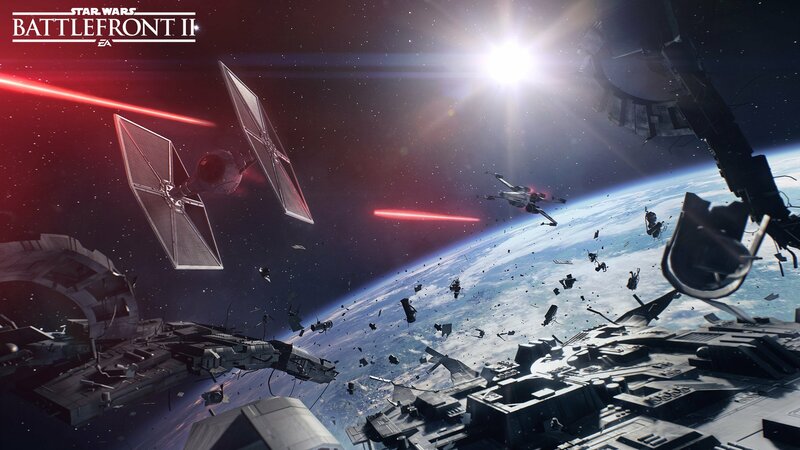 There’s also rumors of a new open-world (open-galaxy?) 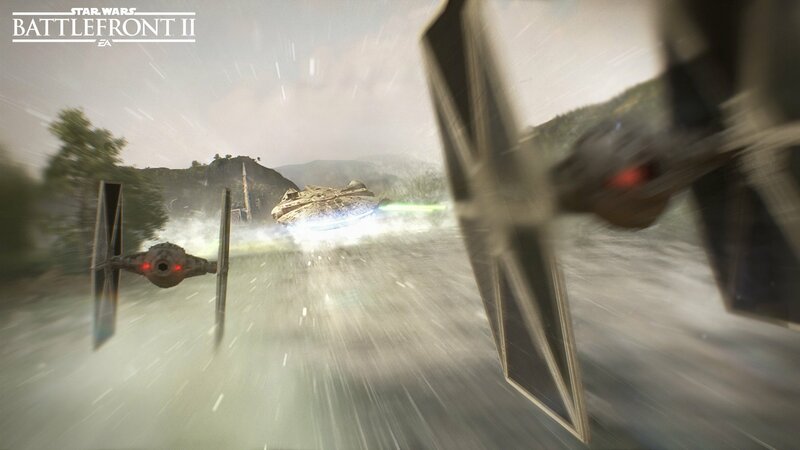 Star Wars title in the works. For the time being, though, let’s just keep those lightsabers crossed, eh?